text books. 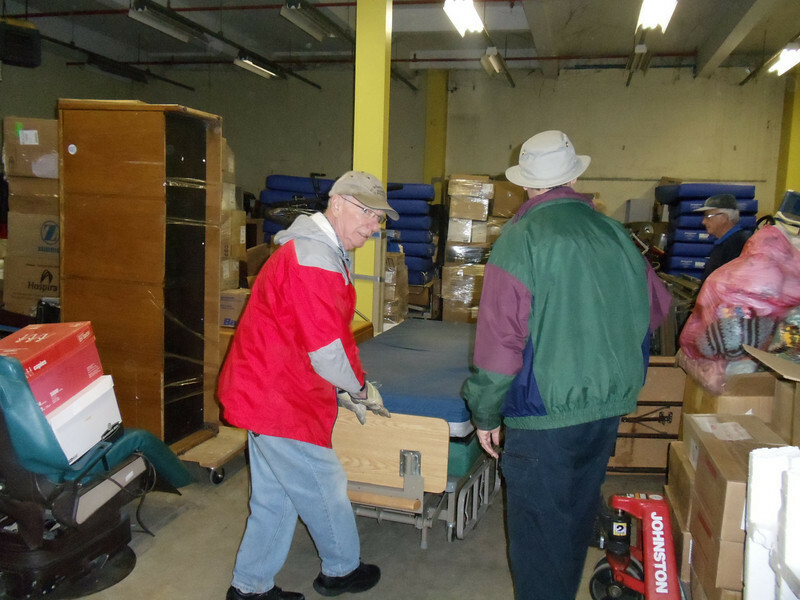 Thanks to many dedicated Rotarians, Rotaractors, family and friends who came to help us load the container. We acknowledge with thanks cash donations by R.C. Burnaby-Deer Lake, Stanbic Bank in Uganda to cover shipping costs to Mombasa. And Uganda Indian Association to cover overland cost to from Mombasa to Jinja.